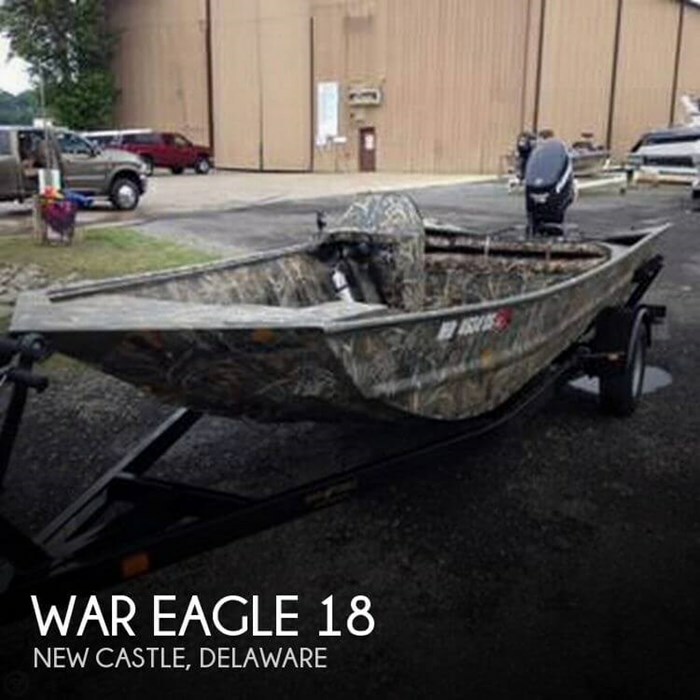 This War Eagle is in very good condition. 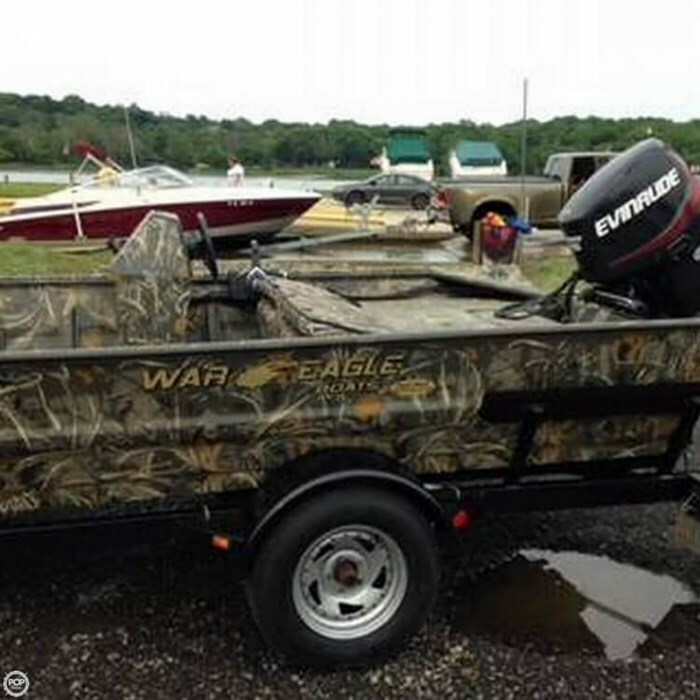 Per the Seller: Everything works as it should and the Evinrude E-Tec is just broken in with 130 hours. Stored inside when not being used. 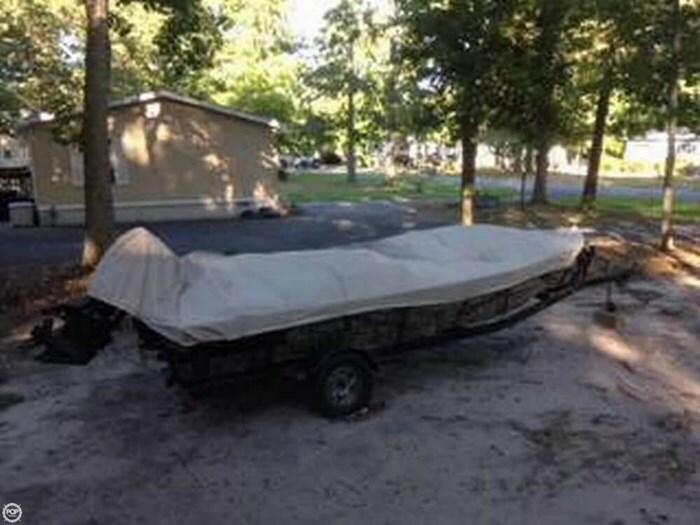 The owner is looking for a new boat and the wife states only one boat.